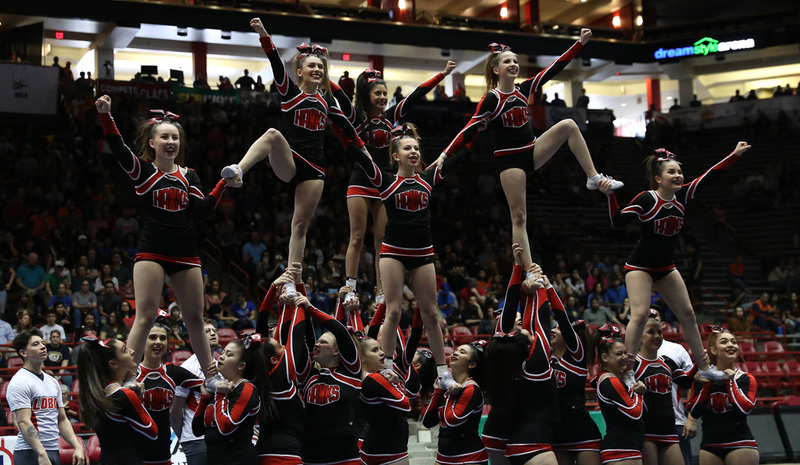 ALBUQUERQUE, NM– The New Mexico Activities Association would like to highlight the following important information regarding the 2019 NMAA State Spirit Championships. The NMAA’s third largest event will begin Friday, March 29 at 8:30 A.M. The University of New Mexico will charge a $5 parking fee for all vehicles. *For more information regarding this State Championship event, please contact Dusty Young, NMAA Associate Director, at (505) 977-5385.